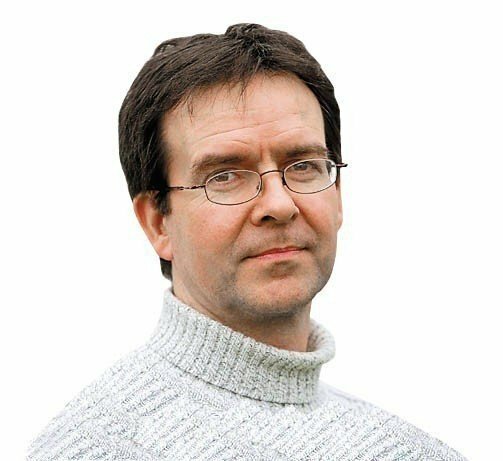 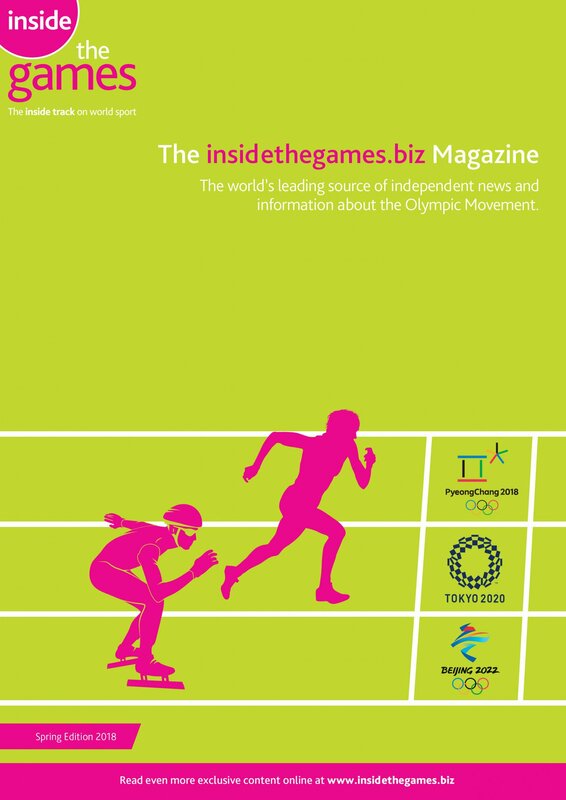 More than half the tickets for next month's Winter Universiade in Krasnoyarsk, including the competition's sporting and cultural events, have been sold. 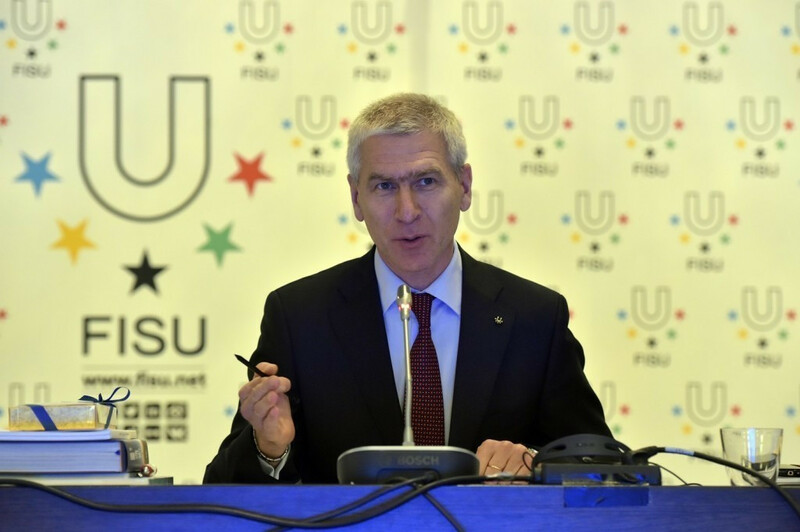 International University Sports Federation (FISU) President Oleg Matytsin has revealed that the organisation has received formal notice of Russian city Yekaterinburg's intention to bid for the 2023 Summer Universiade. 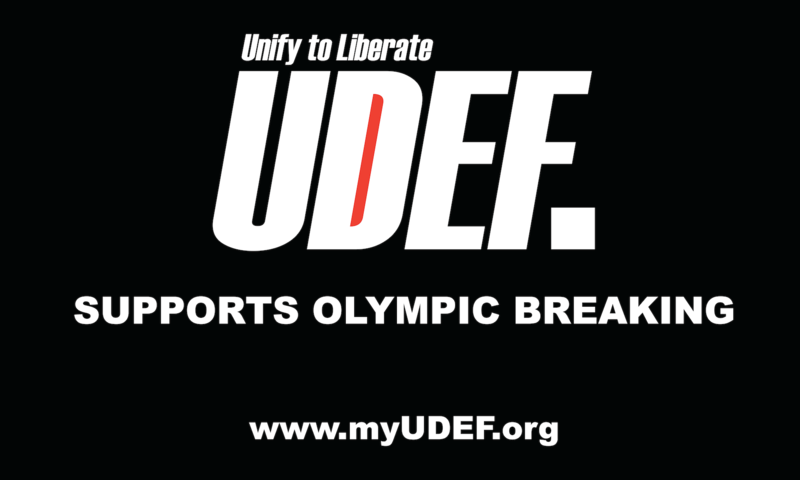 International Ice Hockey Federation (IIHF) President René Fasel will attend the Opening Ceremony of next month's Winter Universiade in Krasnoyarsk. 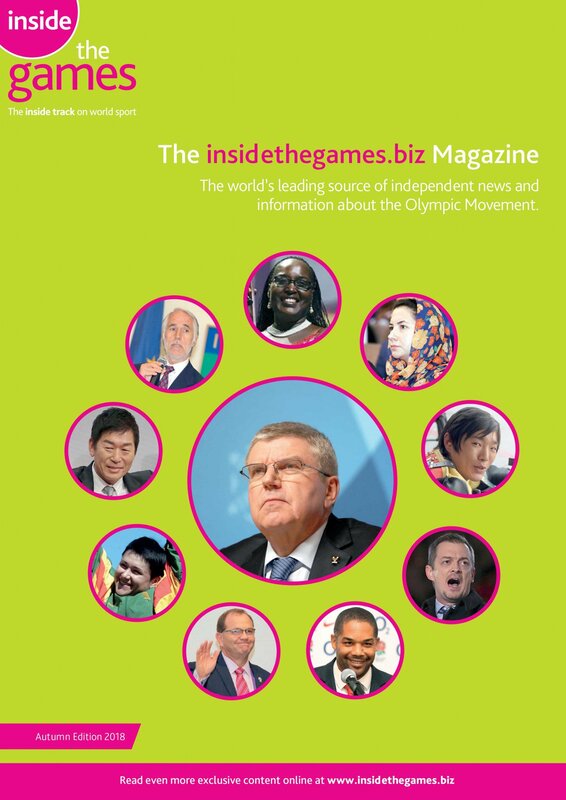 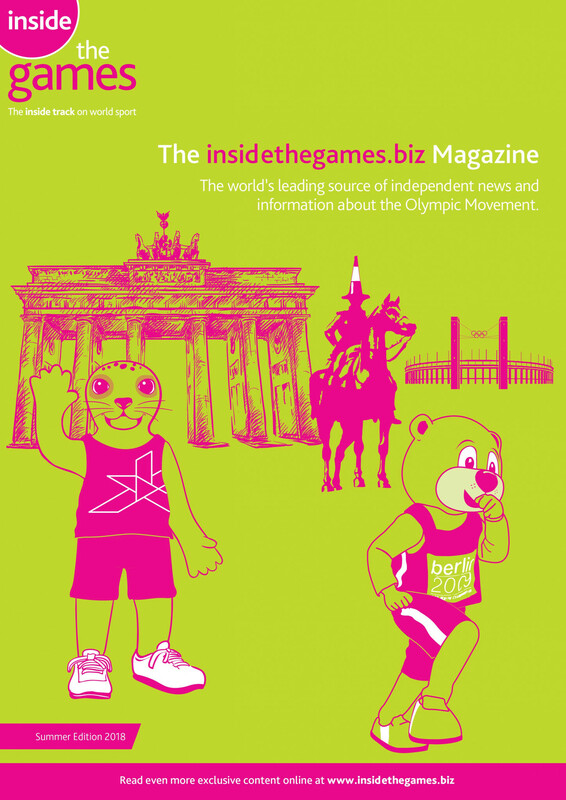 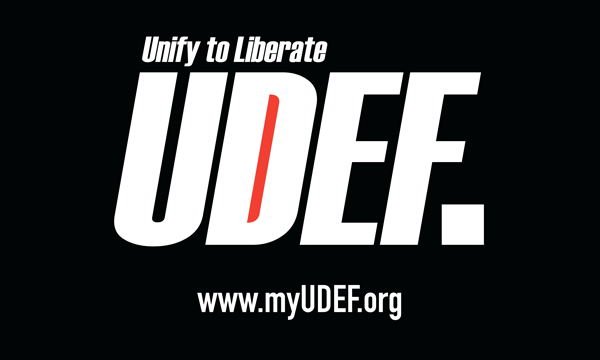 International University Sport Federation (FISU) President Oleg Matytsin has reportedly claimed Ukraine will not be sanctioned for missing the 2019 Winter Universiade in Krasnoyarsk next month after Russian officials claimed the country was staging a political boycott. 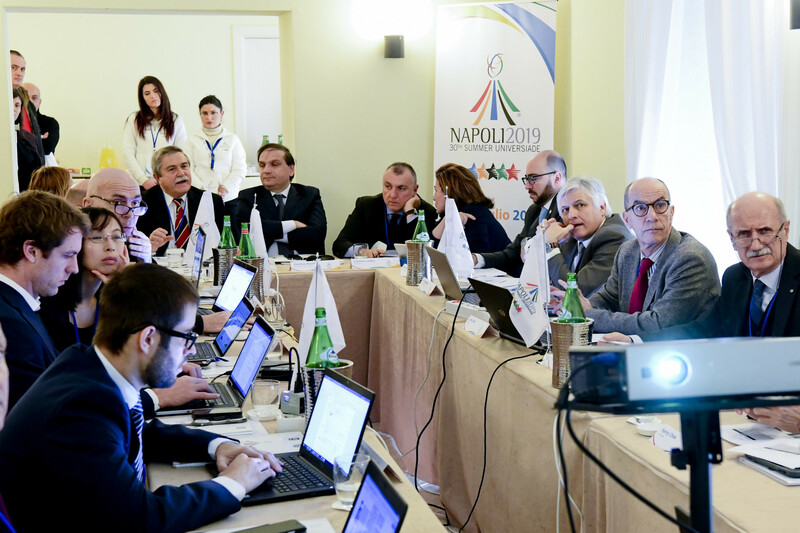 Organisers of this year's Summer Universiade in Naples have confirmed the entrants for each of the team sports on the programme. 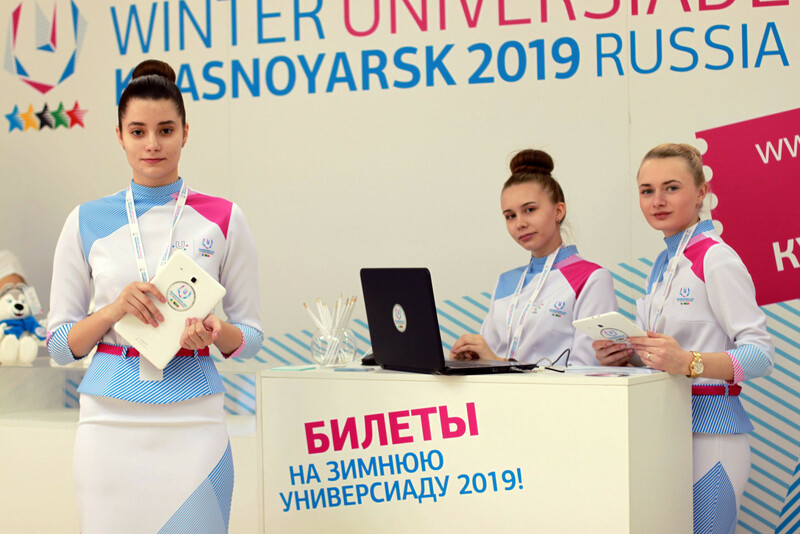 Kansk has become the latest town to welcome the Krasnoyarsk 2019 Winter Universiade flame as it continues its Russian tour prior to the university sport event. 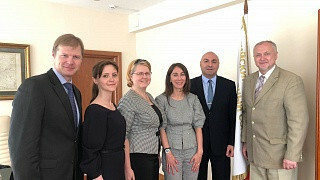 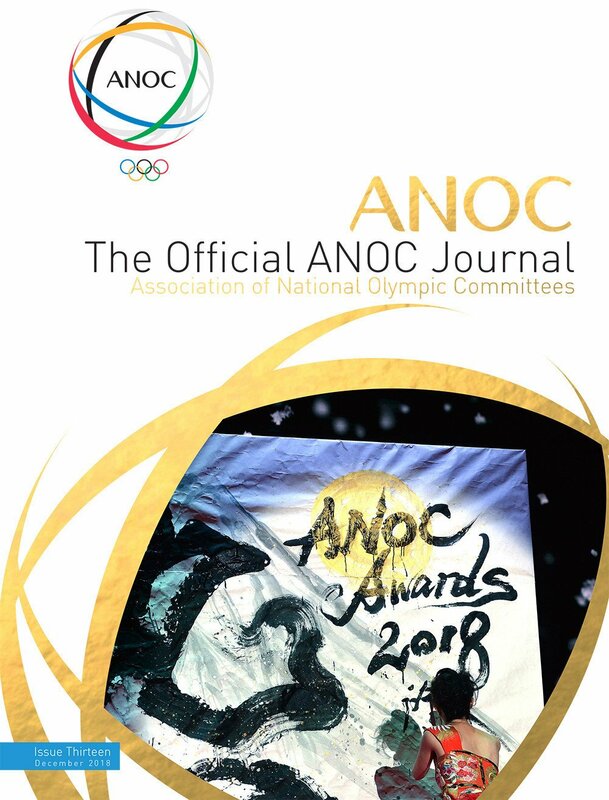 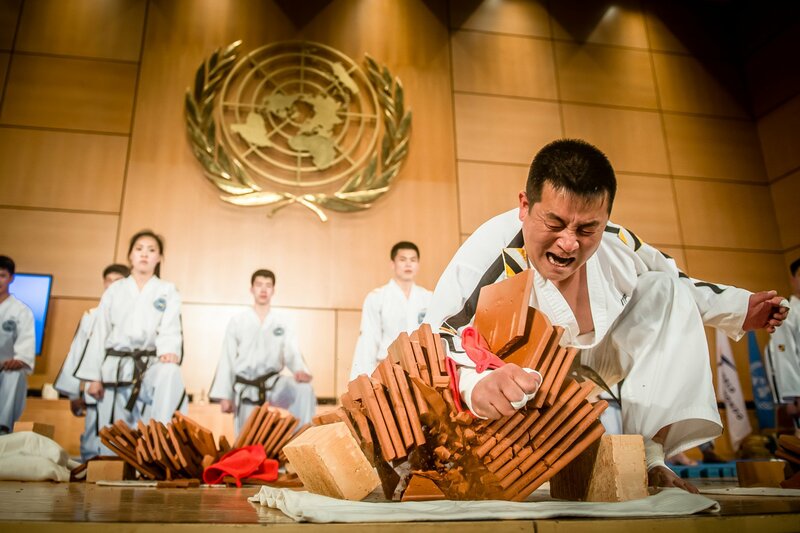 Volunteers due to work at next month's Winter Universiade in Krasnoyarsk have taken part in the latest stage of their training. 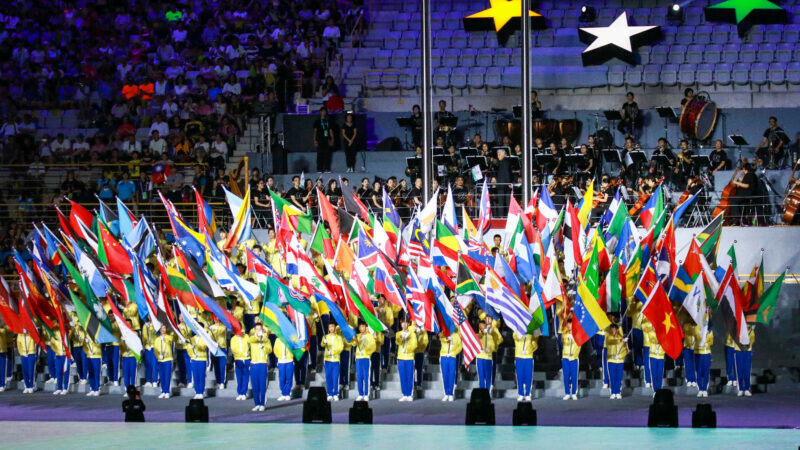 The International University Sports Federation (FISU) has signed a broadcast agreement with Eurovision services to cover all FISU events through to 2021. 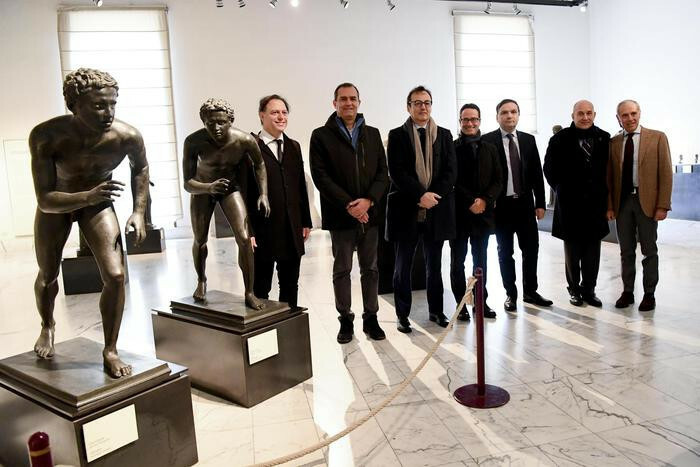 Organisers of the Naples 2019 Summer Universiade have agreed a partnership with the Italian city's National Archaeological Museum. 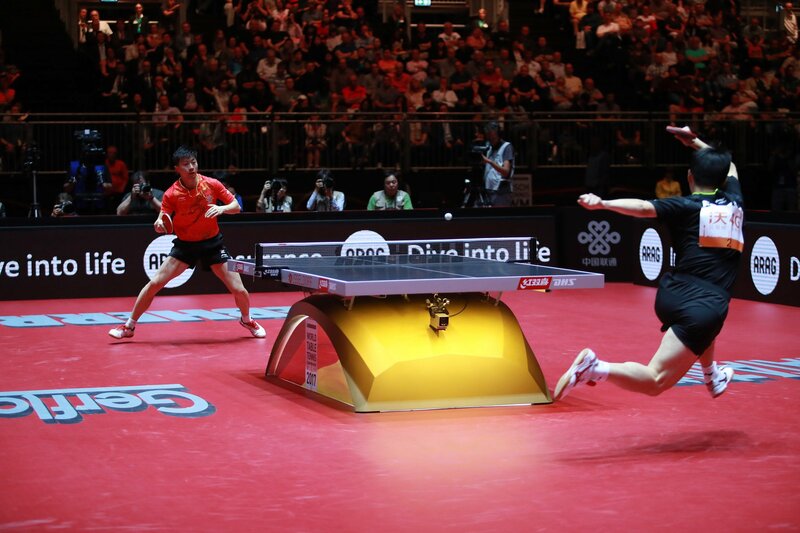 BP Australia has become the presenting partner of this year's Indigenous Nationals after the company signed a deal with UniSport Australia. 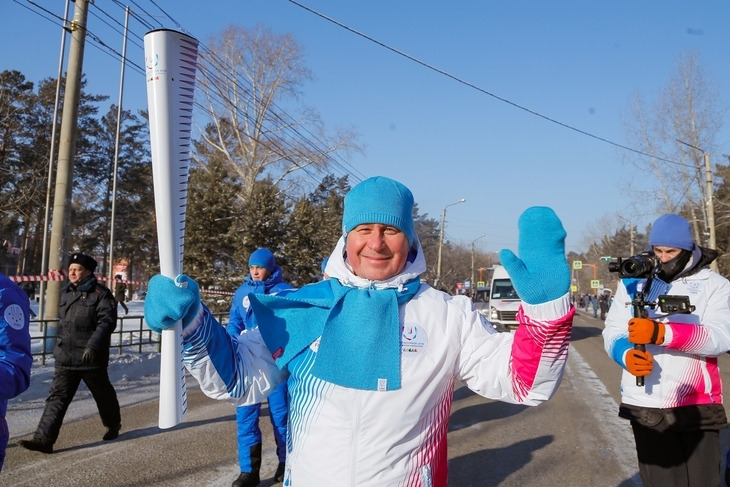 More than 600 volunteers have spent two days in the 2019 Winter Universiade Athletes' Village testing out the facilities. 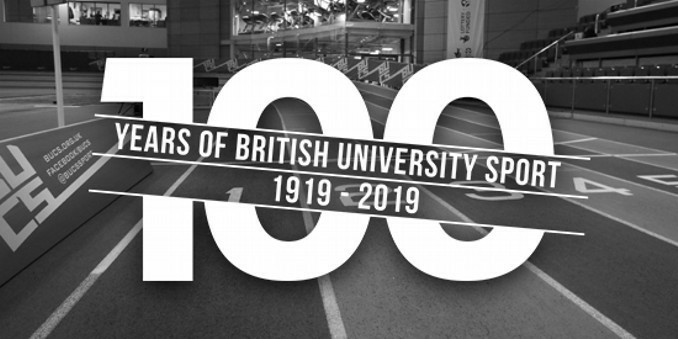 The British University and Colleges Sport (BUCS) Conference 2019 will take place at the University of the West of England with the theme "100 years of university sport", it has been announced. 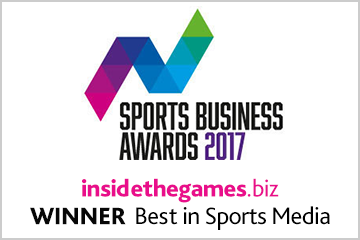 Hosts Russia won the Under-19 Men's Bandy World Championships in Krasnoyarsk - the test event for this year's Winter Universiade in the city.